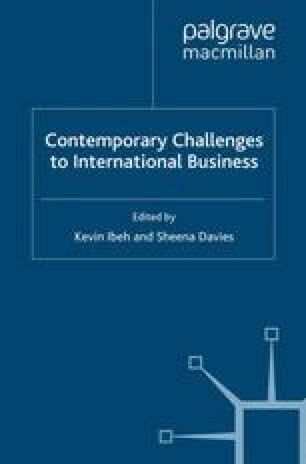 Internationalization can be defined as a growth process that is tightly intertwined with the company’s other activities. However, during the last decade we have witnessed clear acceleration in this process, as the time span in all areas of business development has shortened. It is not surprising, therefore, that researchers have also started to emphasize the temporal dimension of internationalization (Hurmerinta-Peltomäki, 2003; Jones and Coviello, 2005; Zucchella, Palamara and Denicolai, 2007).